Top Ten Tuesday is hosted by The Broke and the Bookish. Every Tuesday they post a new Top Ten list prompt. This week’s prompt is… Ten Books on my Spring TBR pile. I’m constantly adding books, so it would be easy to go way over this week, but here are 10 I’m planning to read soon. 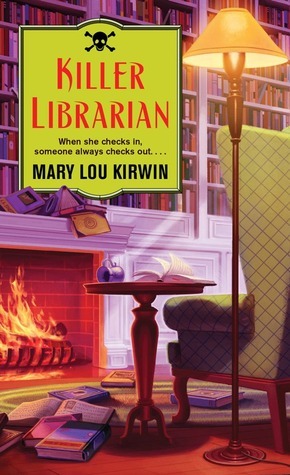 I’ve been doing a lot of cozy mystery blog tours, so the list is full of those this week! Be sure to leave me a link to your own post or just mention the books you’re looking forward to reading this Spring in the comments below. 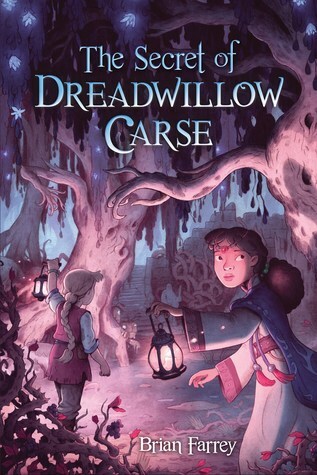 A middle-grade book I won – hoping to get both of my girls to read it as well! I actually bought this one just because I saw it in Barnes and Noble and wanted to read it. Haven’t done that in a while! For an upcoming blog tour. 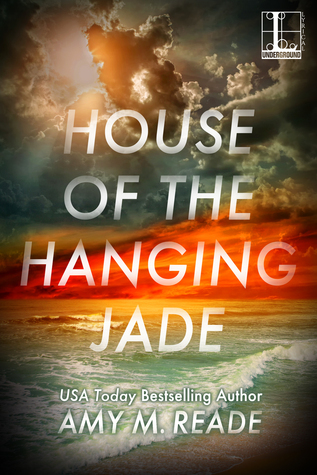 For a blog tour. And # 5.5 on my list – A Spoonful of Murder (Soup Lover’s Mystery #1). It’s been sitting on my bookshelf and I’m hoping to read it first. Another tour. This one has such a cozy cover. I want to sit there and read! 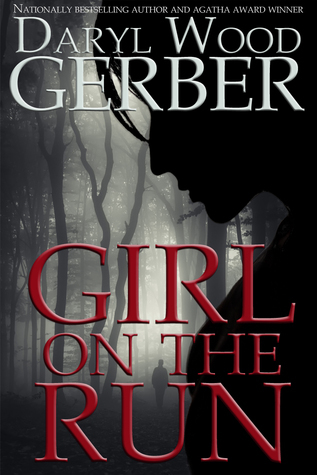 Something different – another blog tour, but not a cozy this time. I’m excited for this one – something very different coming soon from one of my favorite cozy authors! 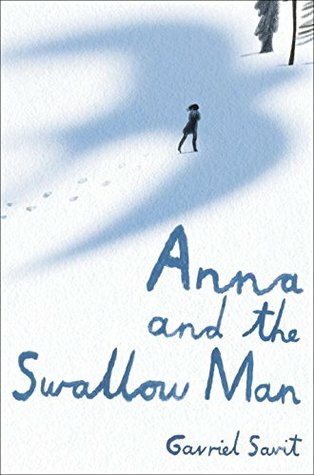 Anna and the Swallow Man is so great. I hope you enjoy it. Good to hear! It sounds really good. 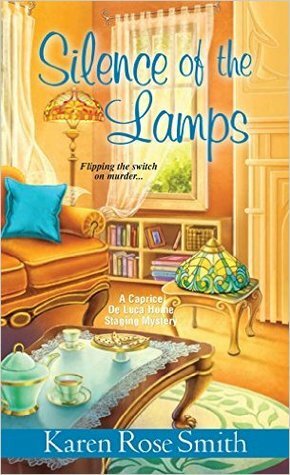 Looks like a great light mystery selection here! Enjoy! I hope your spring is filled with amazing reads! I’m hoping to get my daughter to read it to so I have my point of view as well as the opinion of someone a little closer to the intended age group! I hope you get a chance to read all your books! They sound good. 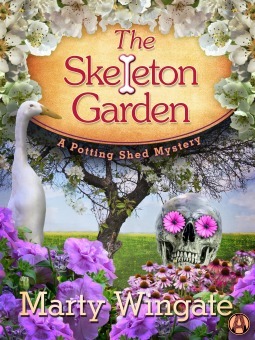 I haven’t read a cozy mystery in a while. Perhaps that shall change on the next chilly/rainy night. Happy reading! What a great list! 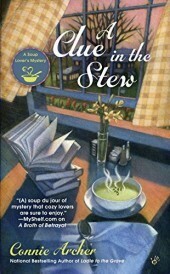 I’ve not heard of any of these but I love the cover for A Clue in the Stew and what a great title – Silence of the Lamps! Sounds like a good list and plenty of variety. 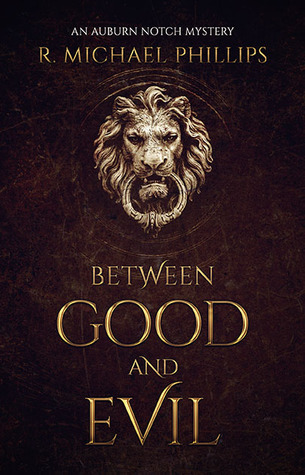 I need to get my ARCs read. Afraid I over extended. Awesome!! Thanks. Super busy now but in a few months I should have more time. That sounds like fun!